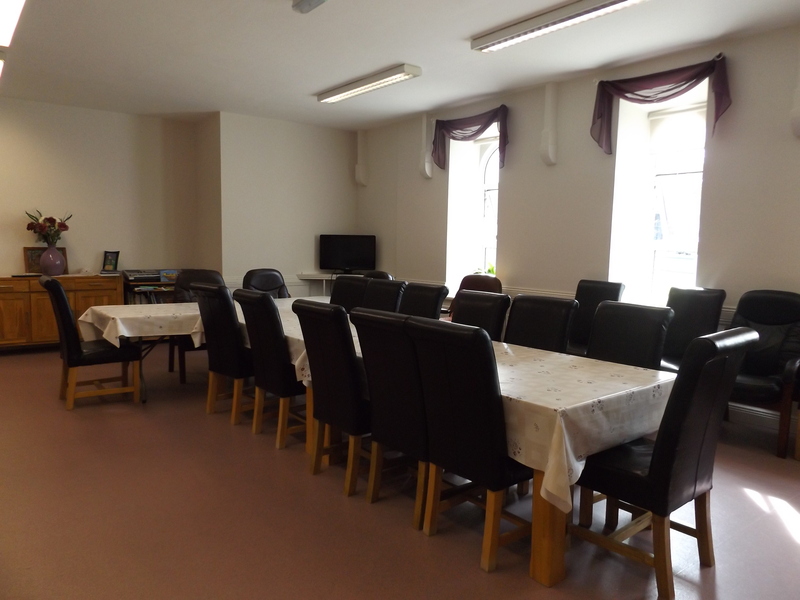 Senior Citizens Concern CLG (SCCCLG) is a non-profit making company which originated in 1973, when, in answer to community needs, concerned local people began to actively help older people with laundry, fuel supply and house repairs, etc. In 1985, in response to an ever growing need, the company built ten houses for homeless people at Ban Aiteann, Ramsgrange. 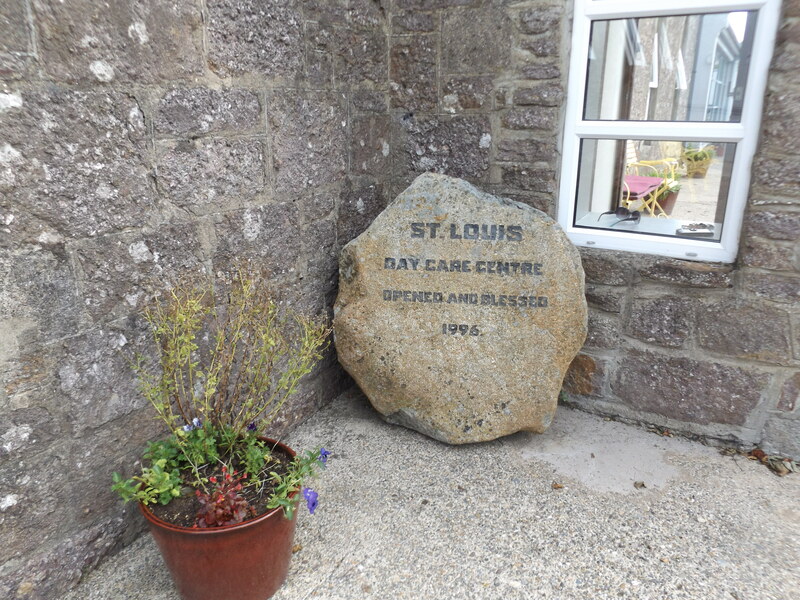 In 1995, urged on by the success of their project, and with the aid of grants, donations, fundraising etc., SCCCLG was delighted to set up the St Louis Day Care Centre, Ramsgrange. 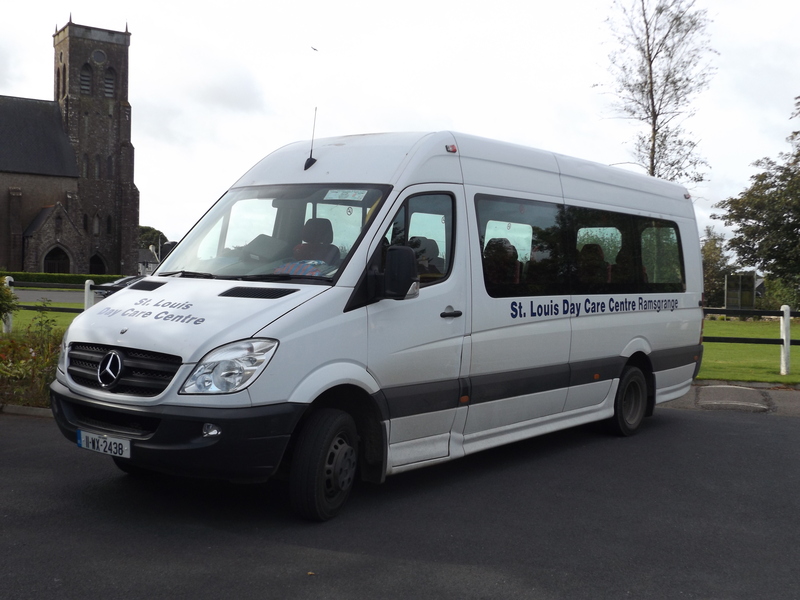 This was due to the dedicated endeavour by the Board of Management and the generosity of the St. Louis Sisters, in consultation with relevant public bodies e.g. 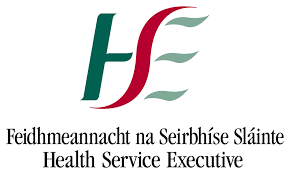 the HSE and CSP. Later, a transport system evolved along with other essential services. 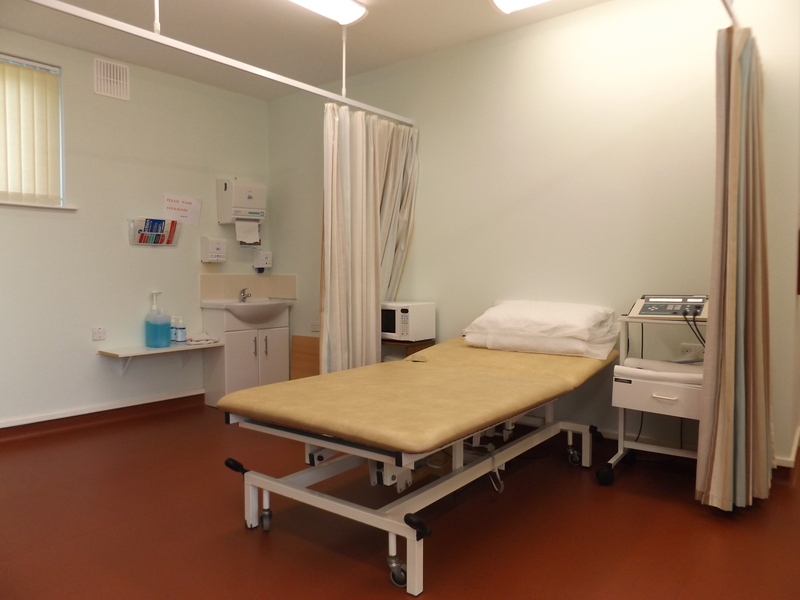 As requirements grew, new facilities were added until the Centre has become the high quality, state-of-the-art community resource it is today. 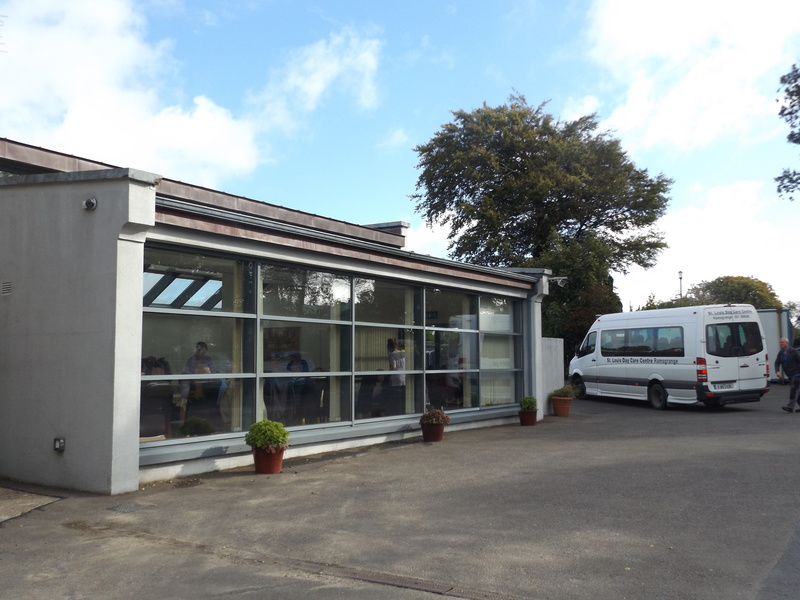 Provide care, opportunity for social interaction and other essential services to older people in South West Wexford in the parishes of Ramsgrange, Duncannon, Templetown, Horsewood and Tintern. Enable people to retain their independence and continue to reside in their own home or with their family or Carer. 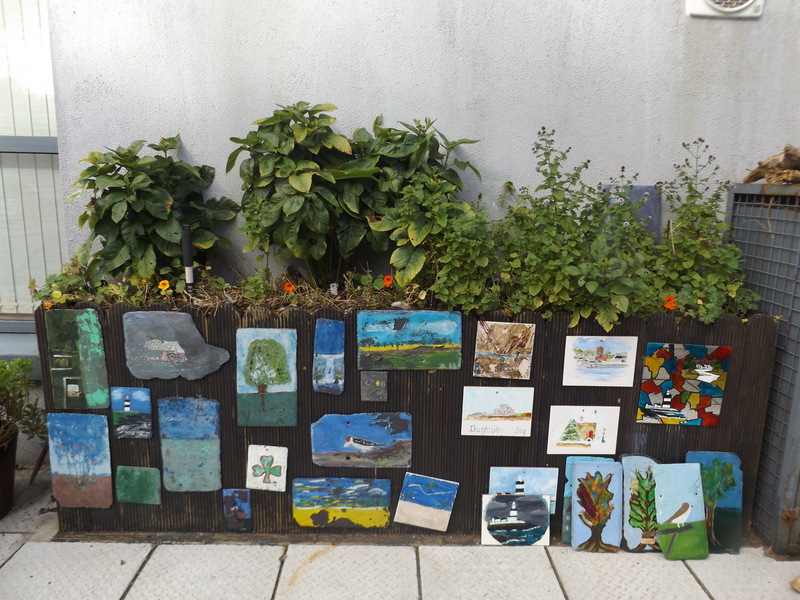 Raise funds from grants, donations and fundraising to maintain the high quality of services being offered at present. Senior Citizens Concern CLG commits to comply with the Statement of Guiding Principles for Fundraising. 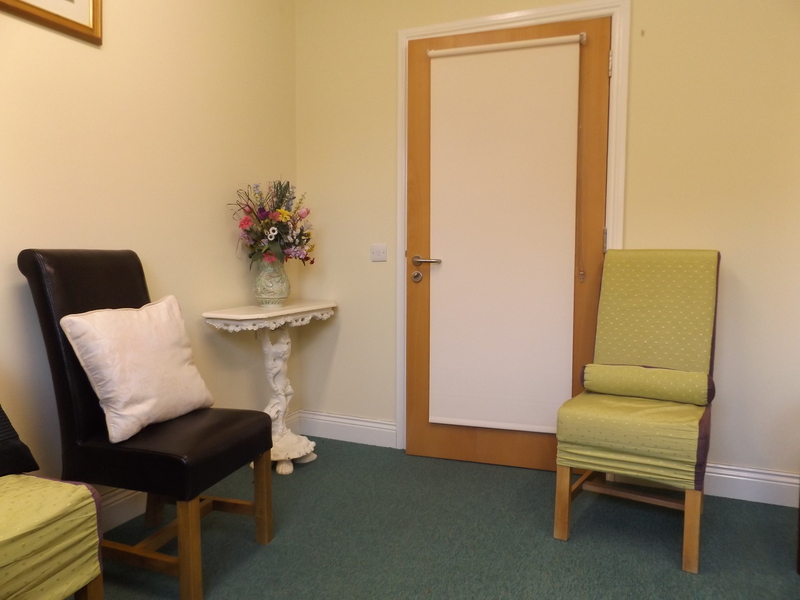 Every care has been taken to make the Centre welcoming, comfortable and accessible to all. It stands in its own grounds with an open aspect garden and patio. Renewal, upkeep and extension of the fabric of the Centre is on-going. 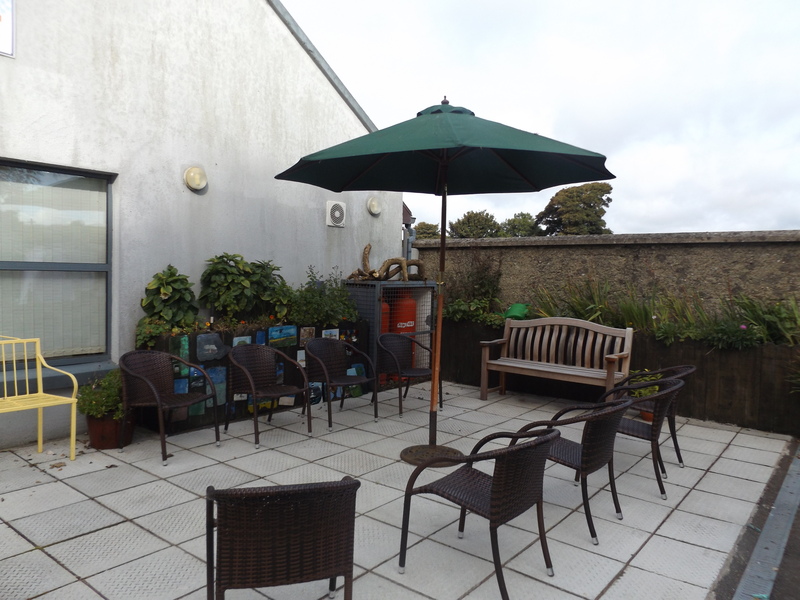 The Centre is run by a welcoming, long-established, skilled staff for whom the welfare of its clients is a priority. 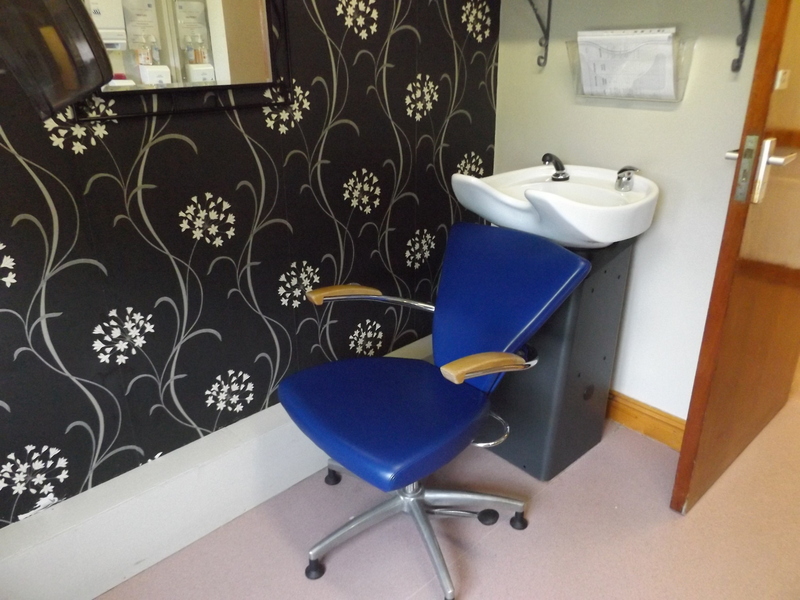 There is a very special work ethos among the staff who treat the clients with dignity, respect and confidentiality. 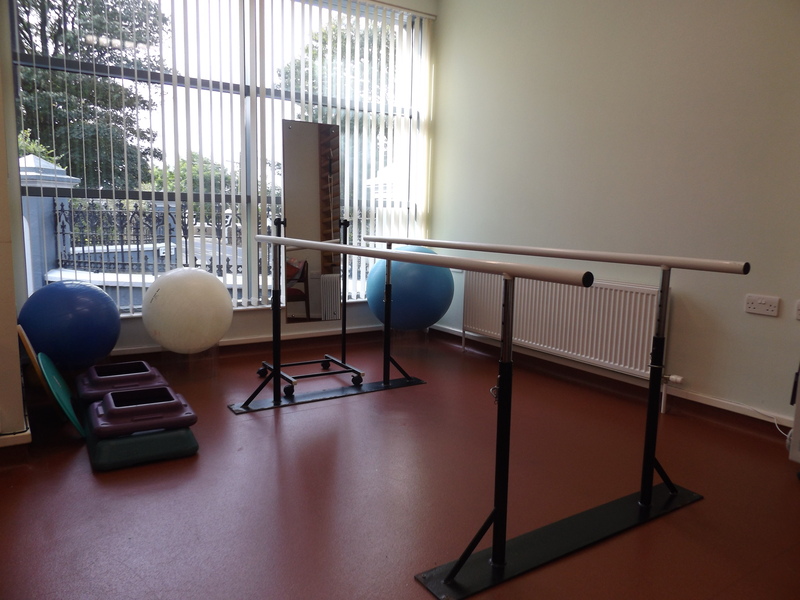 Clients are visited at the Centre by various professionals, including local doctors, local health nurse and in-house nurse. Care assistants provide close supervision on a one-to-one basis or as a group. 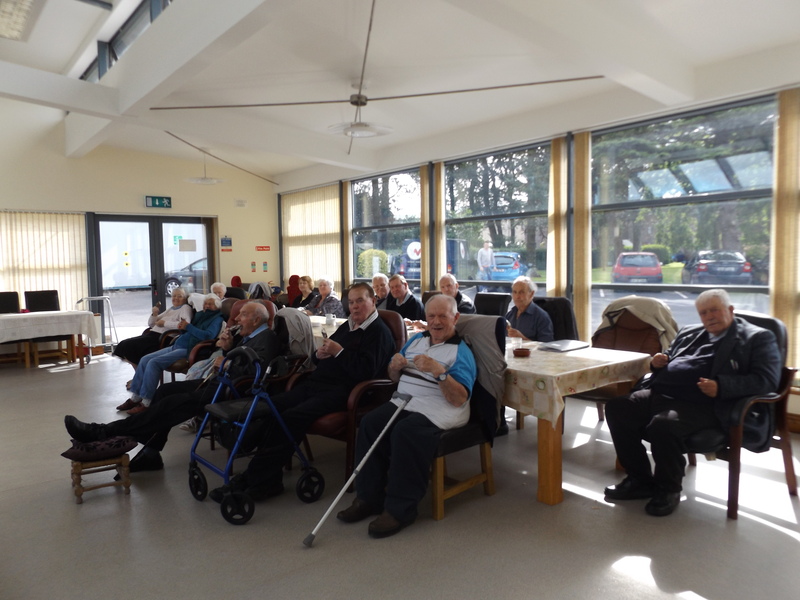 Senior Citizens Concern CLG complies with "The Governance Code for the Community, Voluntary and Charity Sector in Ireland".